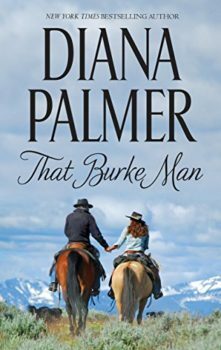 Once-burned Todd Burke had no intention of getting hitched to anyone. 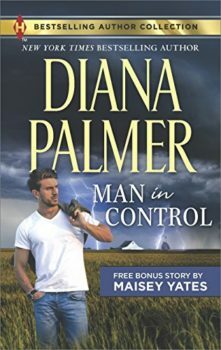 Having one temperamental female under his roof was enough. 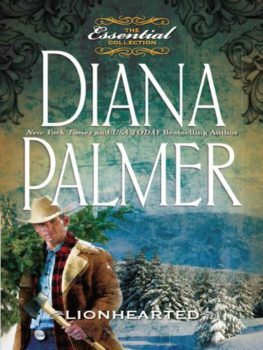 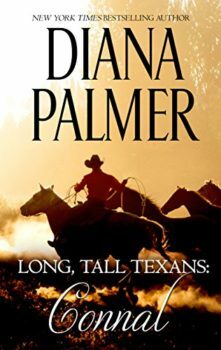 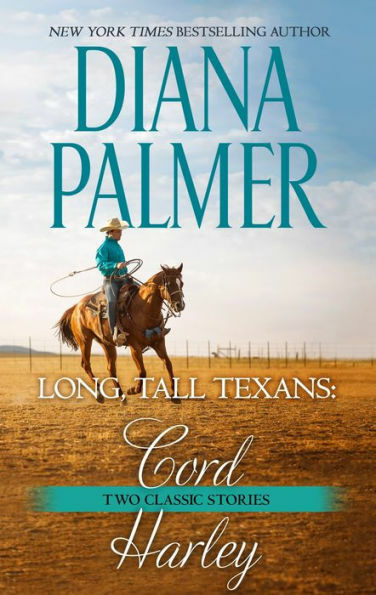 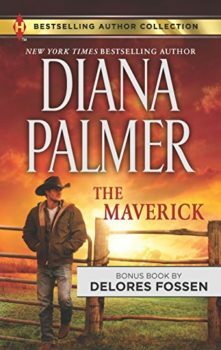 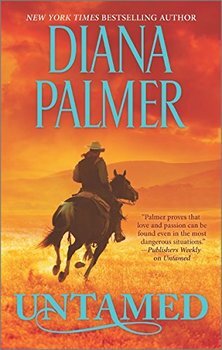 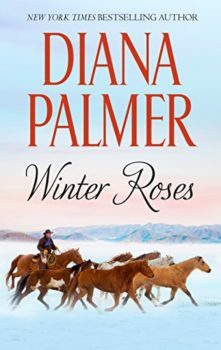 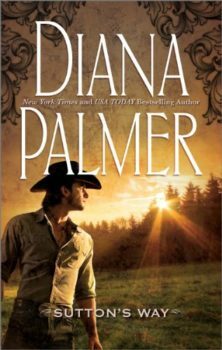 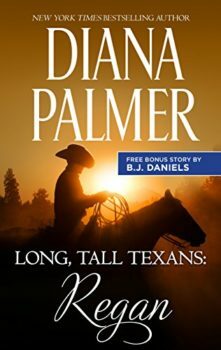 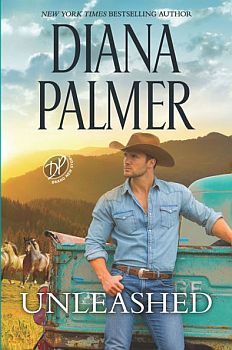 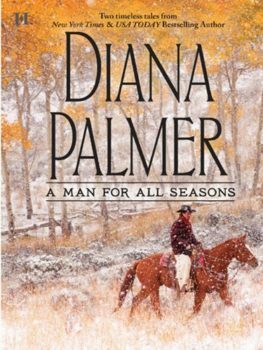 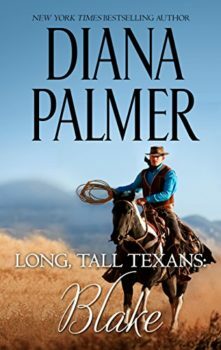 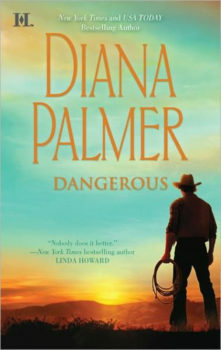 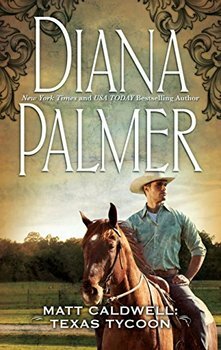 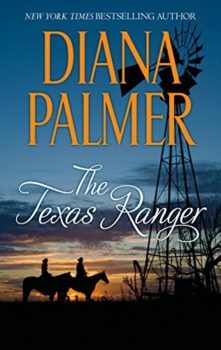 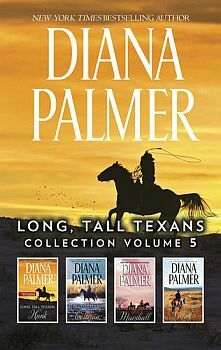 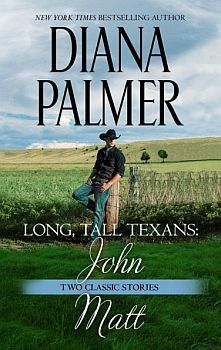 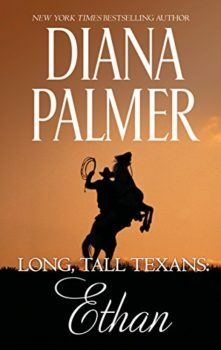 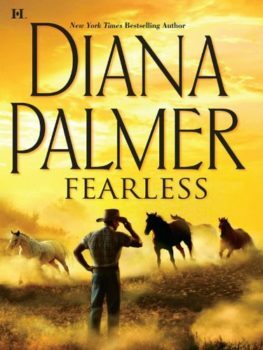 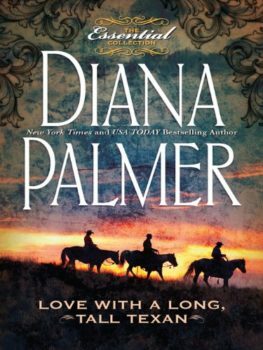 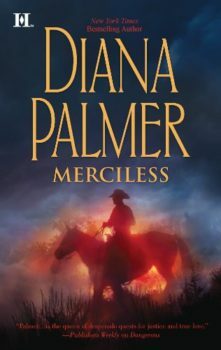 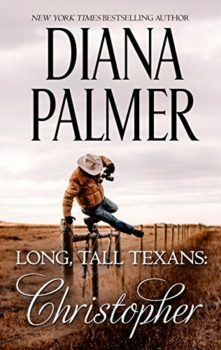 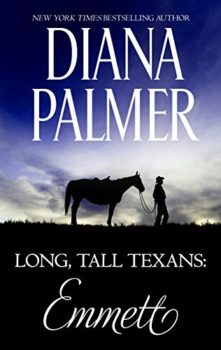 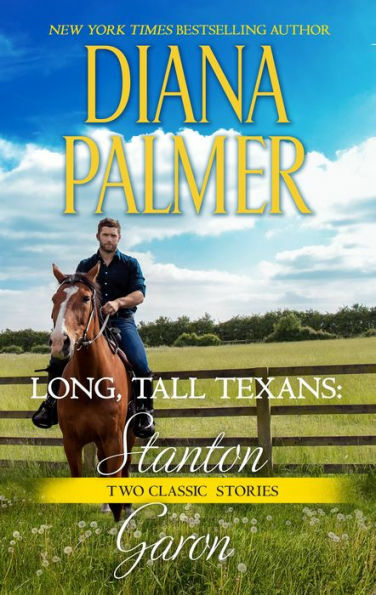 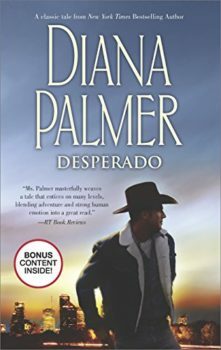 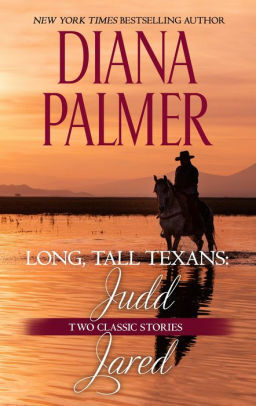 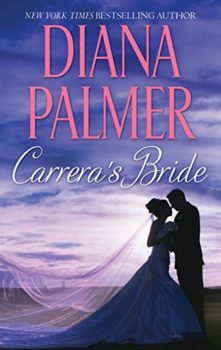 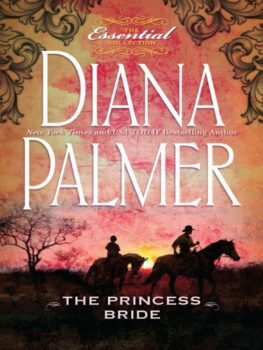 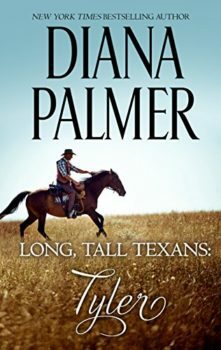 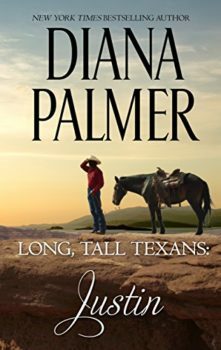 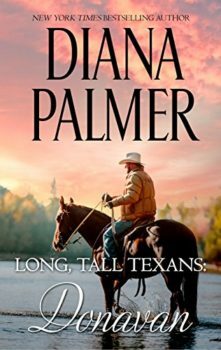 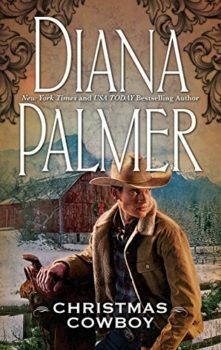 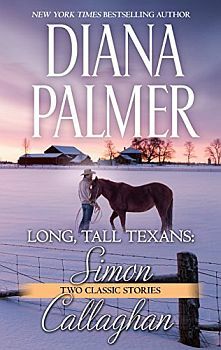 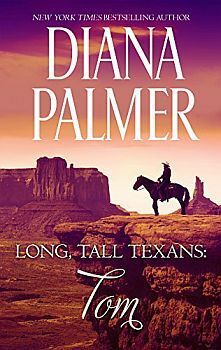 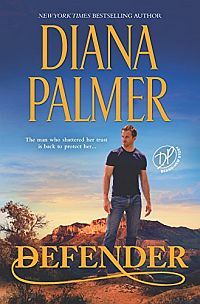 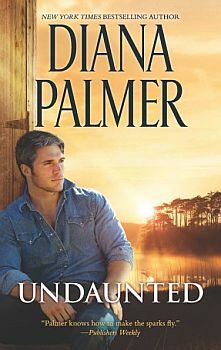 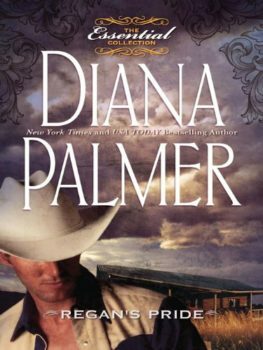 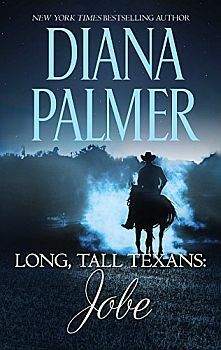 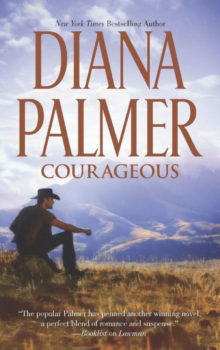 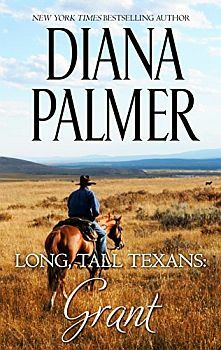 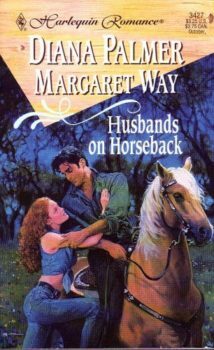 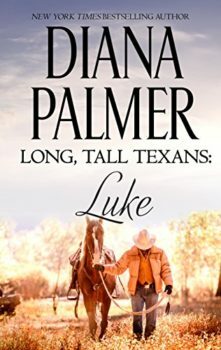 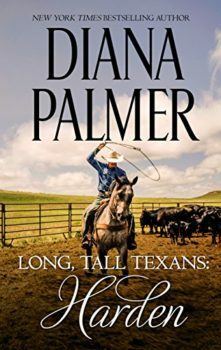 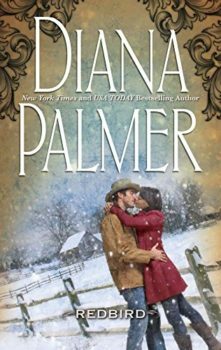 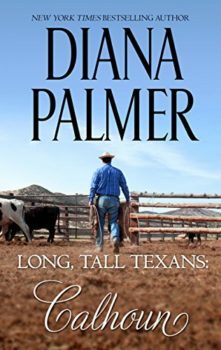 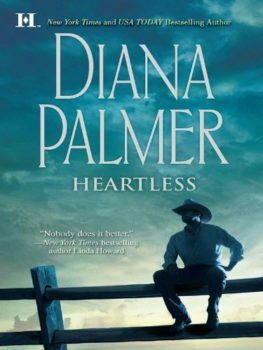 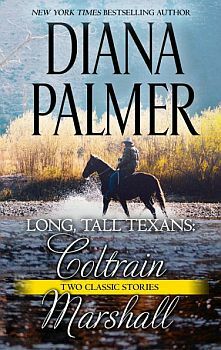 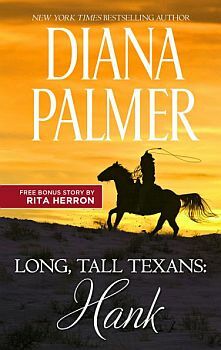 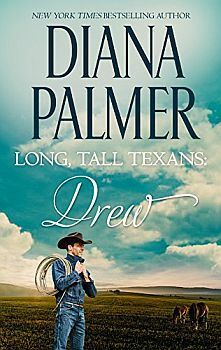 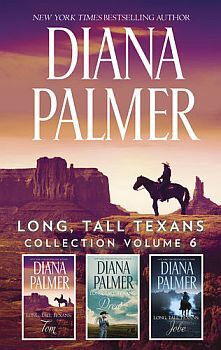 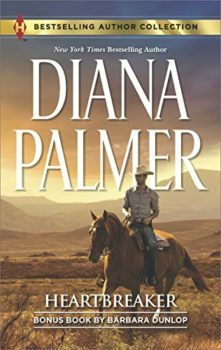 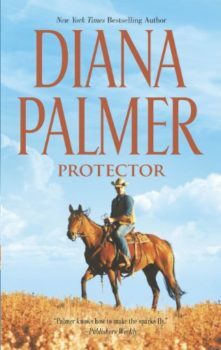 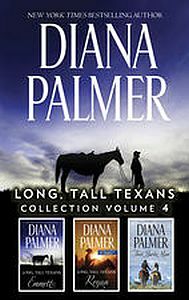 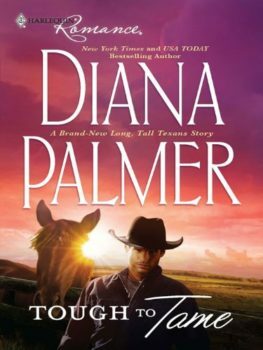 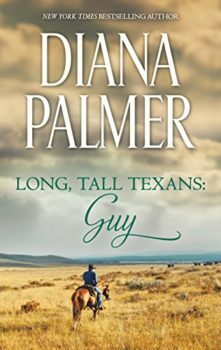 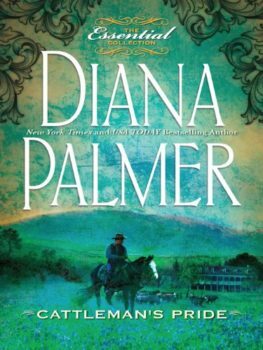 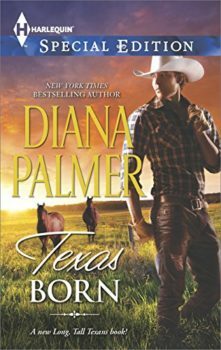 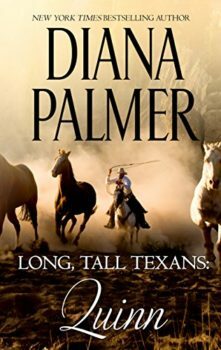 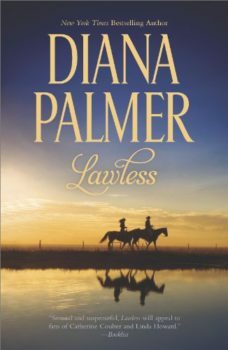 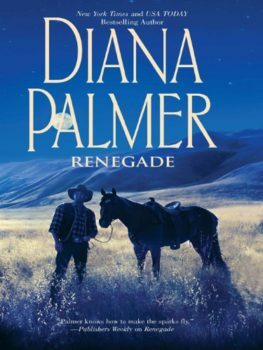 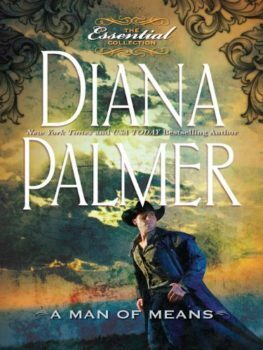 Still, his rodeo-riding daughter was crazy about Jane Parker—and secretly, Todd was, too. 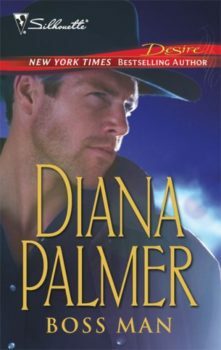 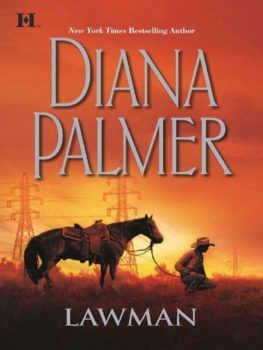 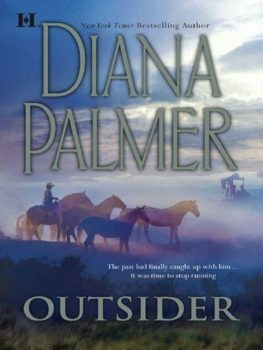 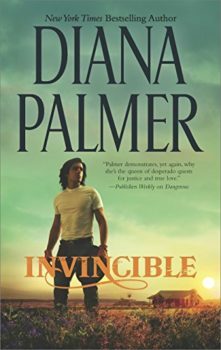 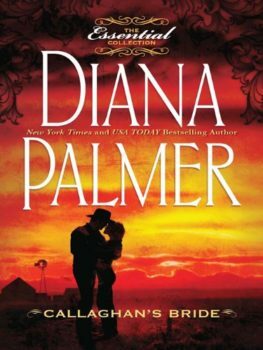 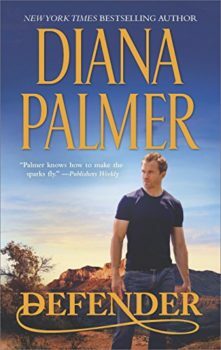 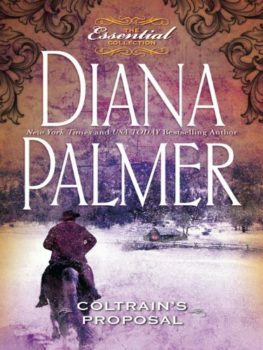 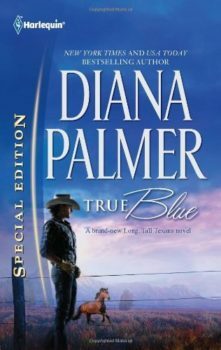 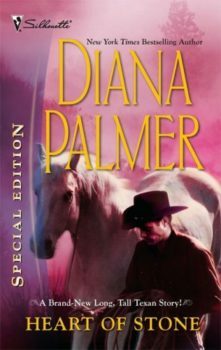 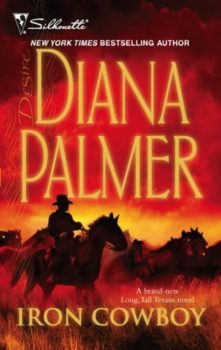 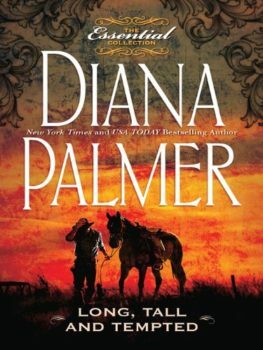 Originally published March 1995 in Silhouette Desire #913 in mass market paperback.